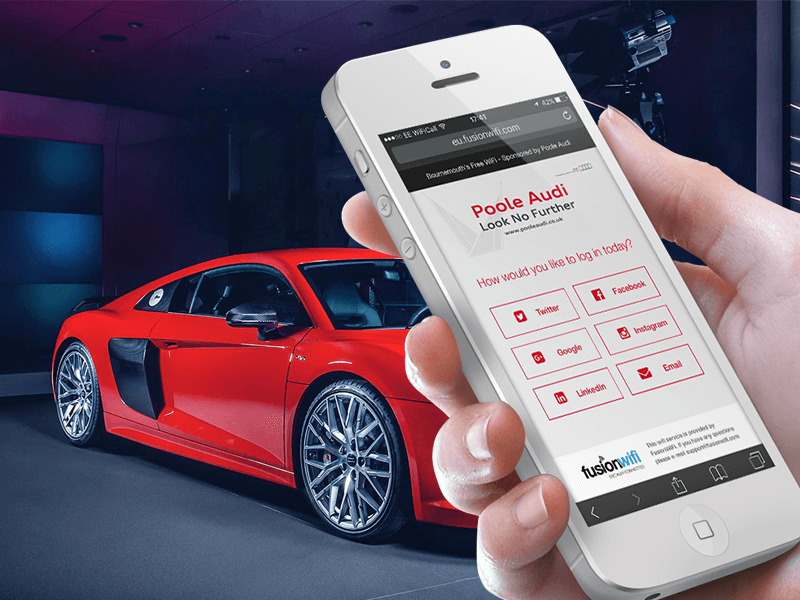 Fusion WiFi is pleased to announce that Poole Audi shall be sponsoring the Free WiFi network to the Bournemouth Wheels Festival 2016. The third festival takes place this weekend and visitors can now take advantage of free WiFi to upload and share their experiences. The three-day event brings a plethora of exciting exhibitions and displays across six zones in the town, four of which will be on the seafront. With Formula One cars to Monster Trucks, there is something for everyone to experience. Free WiFi shall be available from the main square, throughout the gardens, pier approach and either side of each pier. With superfast connectivity, everyone can be online throughout their visit. With so much experience both online and offline, those visiting or interested in visiting the event should visit a great guide at the following link. COO at Fusion WiFi, Consultant at Silicon South. Proud Yorkshireman & Student of the Polish language. Mainly responsible for shaping the financial and strategic direction of the business, but also love finding ways to create ROI for businesses and solving problems that they didn't know existed. It's not about the WiFi, its about the interaction.